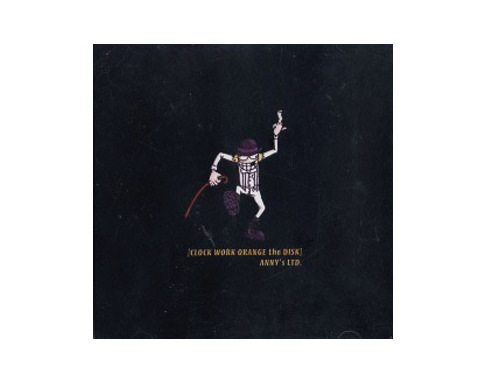 音楽・ＣＤ　＞　CD　＞　邦楽　＞　あ　＞　CLOCK WORK ORAGE the DISC[限定CD]／ANNY’s LTD. CLOCK WORK ORAGE the DISC[限定CD]／ANNY’s LTD.
03. STEP UP!! MIND SYSTEM!!! Copyright（C)2010 ANNY S LTD GENKA-MARKET All right reserved.